ADP Security Systems received confirmation that the Security Industry Authority, the country’s regulator for the security industry, had accredited them with Approved Contractor status. The company is listed on the website www.the-sia.org.uk as an Approved Contractor. 2007 – Runner-up – Best Security Guarding Company, 2007 national Security Excellence Awards. 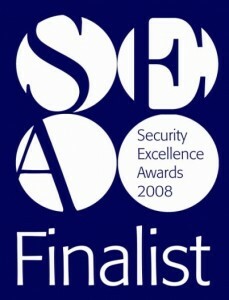 2008 – Finalist for “Best Customer Care Initiative” in the national Security Excellence Awards. December 2008 – Achieved ISO 14001 certification, an international standard based on sound environmental management principles. June 2009 – The Aspire 100. ADP Security Systems was one of the first members to add its voice to a new contract security industry initiative named ‘The Aspire 100’, launched in May by The Security Watchdog, the international security risk services group. July 2009 – National ‘Best Newcomer’ award in the BSIA’s Annual Security Officer Awards 2009, for one of our newest recruits at the time, Chrissy Wilcox (then 24). March 2010 – ‘Best Newcomer’ South East. Security officer, Patrick Gregory (then 54) from Petersfield won a ‘Best Newcomer’ award in the South East round of the British Security Industry Association (BSIA)’s Annual Security Personnel Awards 2010. 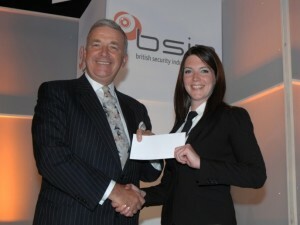 July 2010 – Patrick Gregory went on to win the national ‘Best Newcomer’ award in the British Security Industry Association (BSIA)’s Annual Security Personnel Awards 2010. February 2012 – ADP Security Systems in top 10% of UK based Approved Contractors. ADP Security received an industry-leading score following an annual audit conducted by the industry’s regulatory body, the Security Industry Authority. June 2012 – Accredition from SAFEcontractor, a programme which recognises very high standards of health and safety practice amongst UK contractors. July 2013 – Shortlisted as a finalist in the RSM Tenon Award for Customer Service, South Coast Business Awards 2013. 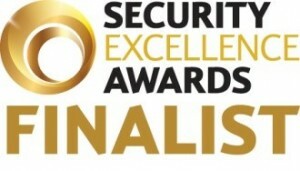 September 2013 – Selected as a finalist in the Customer Care Initiative of the Year, national Security Excellence Awards 2013. March 2013 – Best Newcomer in the South East. Ben Easterbrook, a security officer from Eastleigh, scooped the award at the 2013 British Security Industry Association (BSIA) Regional Security Personnel Awards. The prestigious awards serve to acknowledge the hard work and successes of those working within the private security industry.